Surely, the massive futuristic bomber program will not be able to survive under such meager conditions. The cuts, which we’re praying will be rolled back by the Trump administration, represent an unconscionable 1.4 percent of the program’s total cost. 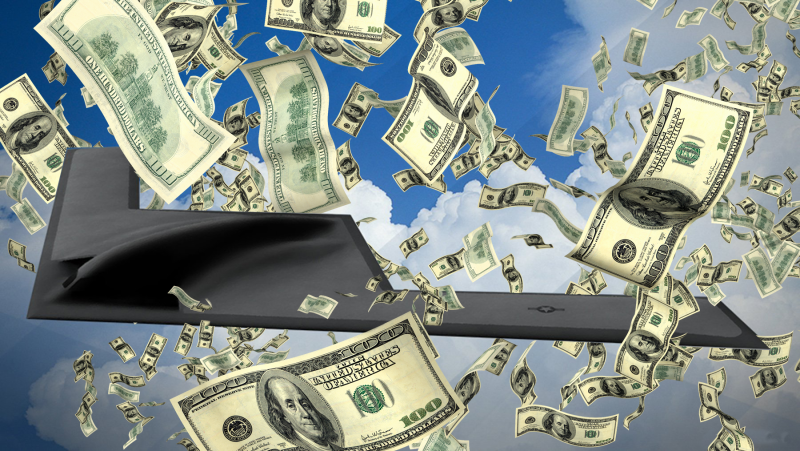 But right now the B-21 Raider needs every dollar it can get, as no one in the public has even seen the damn thing yet. Will no one think of the bombers?